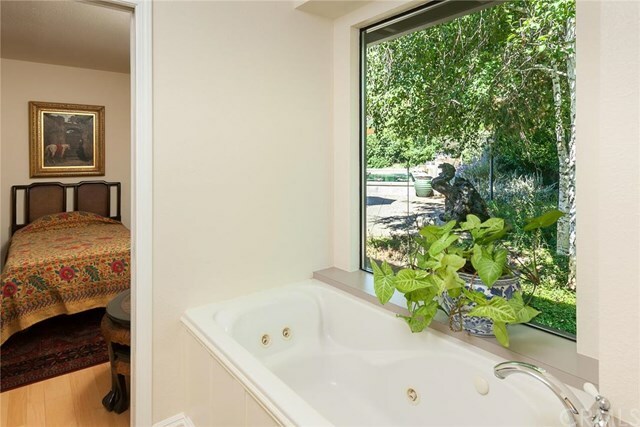 BEAUTIFUL BLUFF VIEWS from both front and back yards! 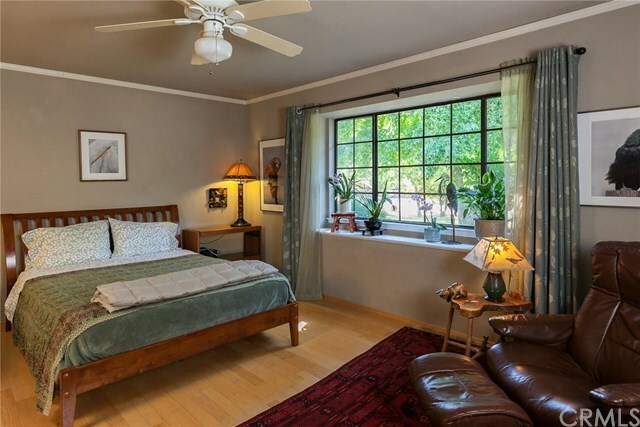 Located on a culdesac just one mile from the scenic Honey Run Covered Bridge. 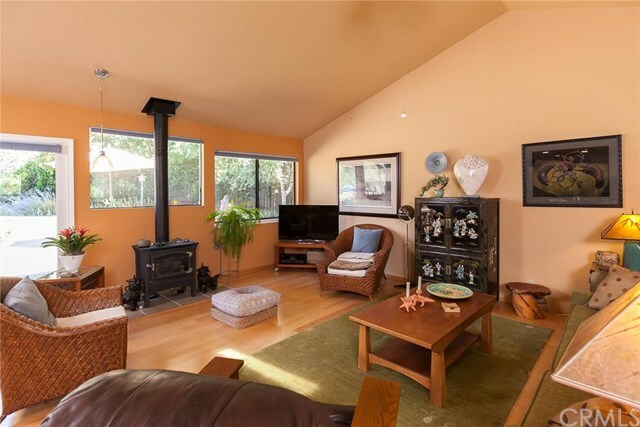 Open, one-level floorplan with great room (wired for surround sound), vaulted ceiling, freestanding gas woodstove. 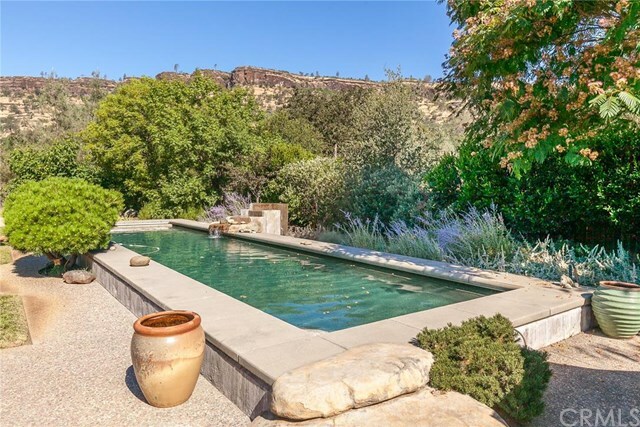 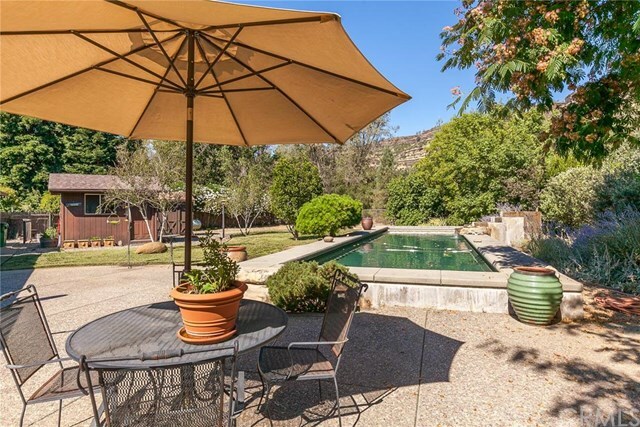 Step outside to the spacious patio and gorgeous Bob Hill Pebbletech lap pool with elegant water feature. 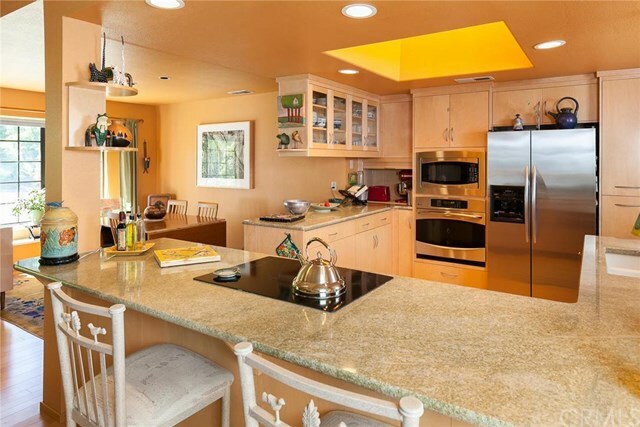 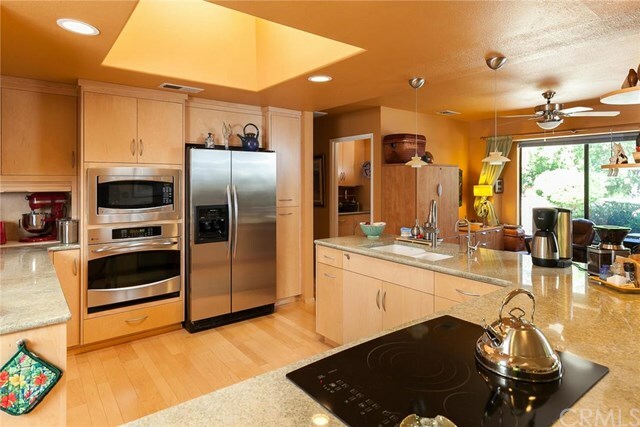 Roomy custom kitchen features elegant granite countertops, skylight, see-through glass cabinets. 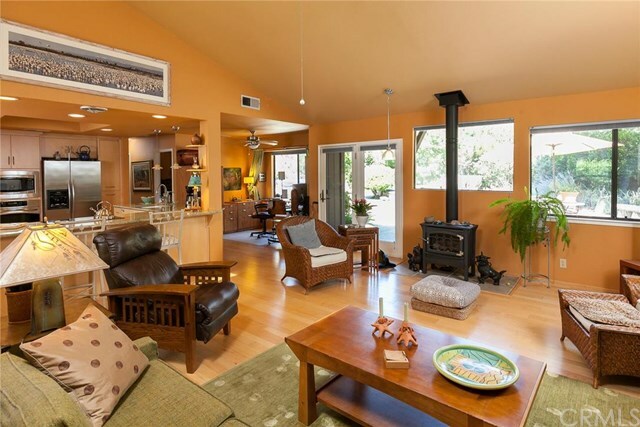 Gleaming, light-hued engineered hardwood floors throughout. 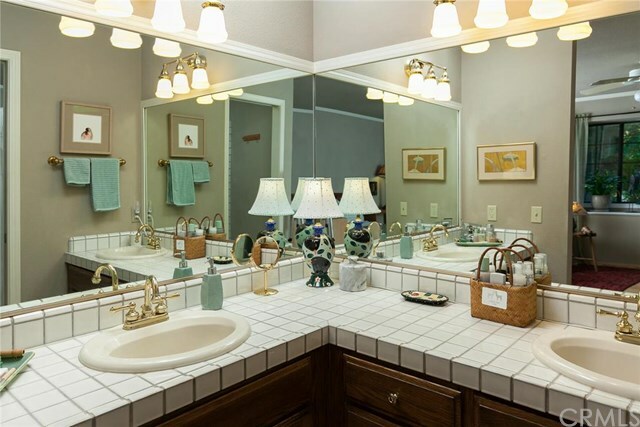 Three bathrooms (one with jetted tub). 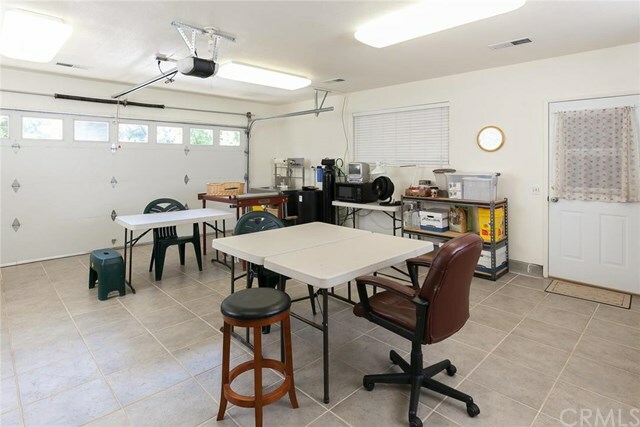 Plenty of storage space, including RV parking area and additional one-car garage (could be used as a shop) with back storage room. 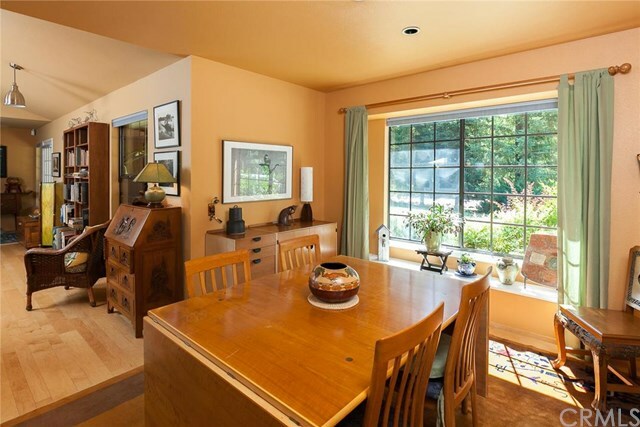 Lots of natural light in this lovely home, plus a security system. 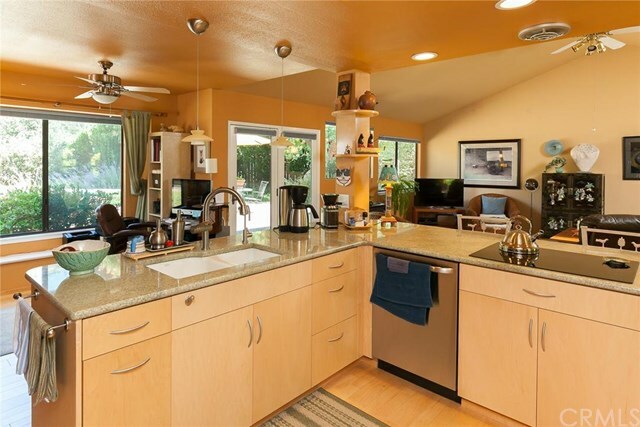 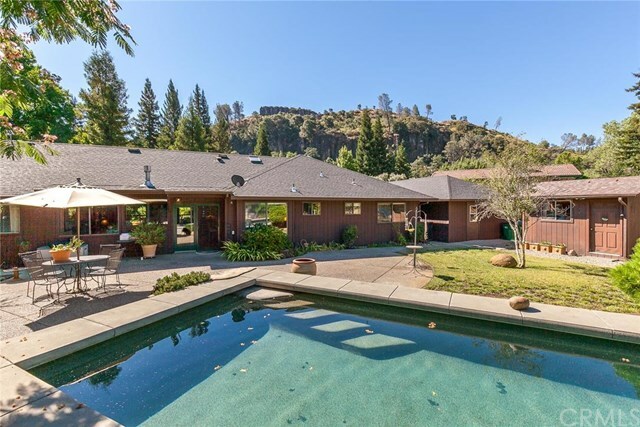 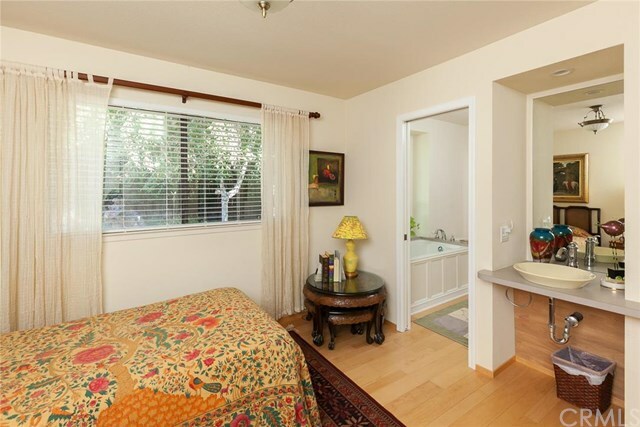 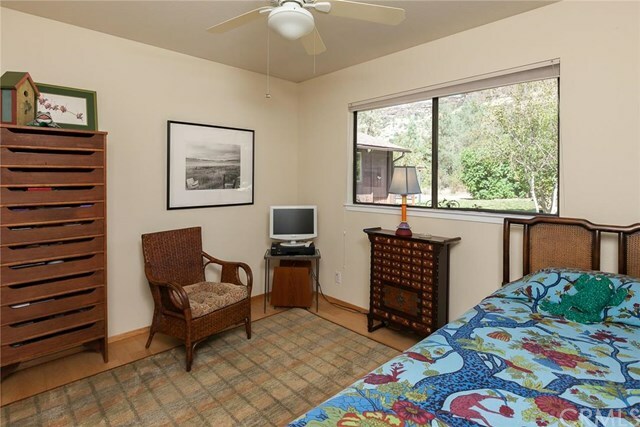 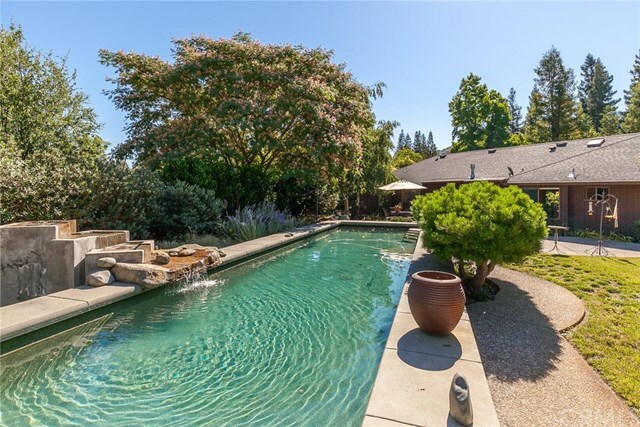 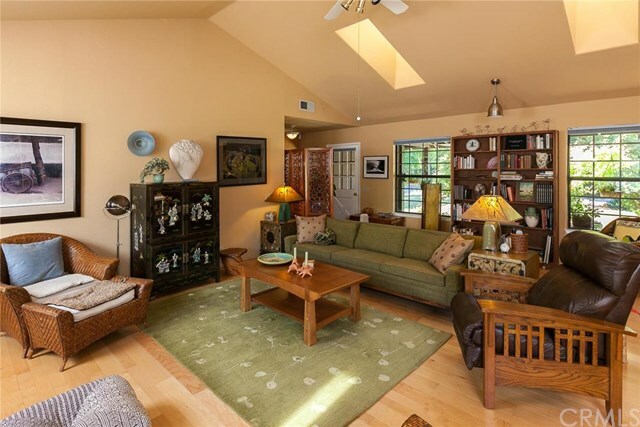 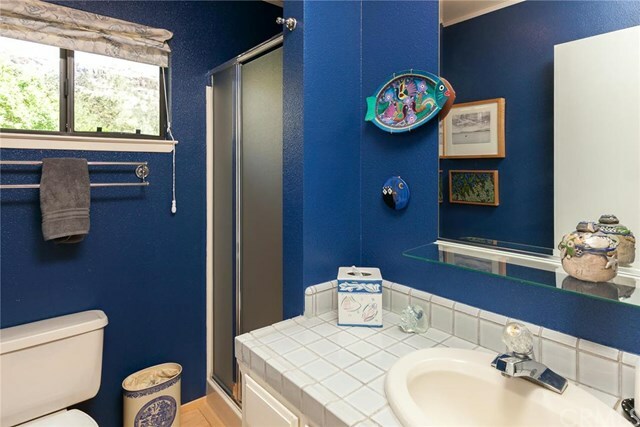 As a bonus, this home is in a great “Canyon” community with sparkling, year-round Butte Creek! 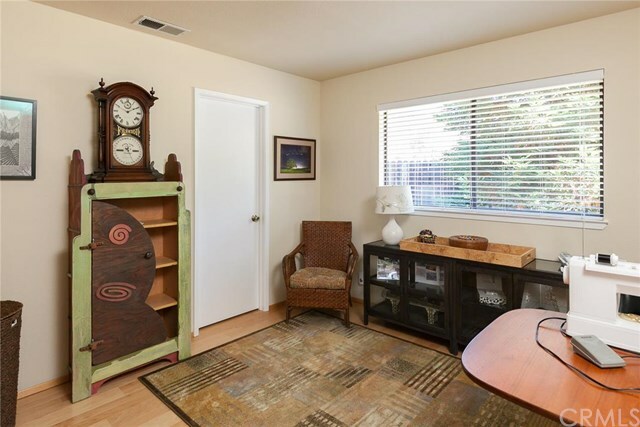 Enjoy monthly potlucks at the old one-room Centerville Schoolhouse, browse the artifacts in the Colman Museum, or attend one of the frequent Canyon “house concerts.” Wonderfully peaceful place to enjoy the views, wildlife and to watch the wild Chinook Salmon migrate in the Spring and Fall. 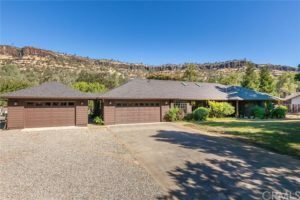 All this just a 15-minute drive from downtown Chico!